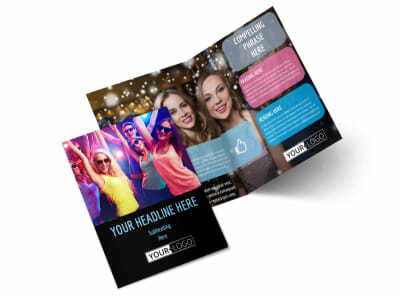 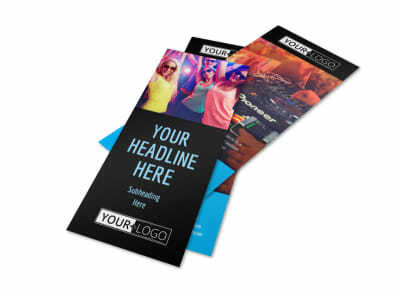 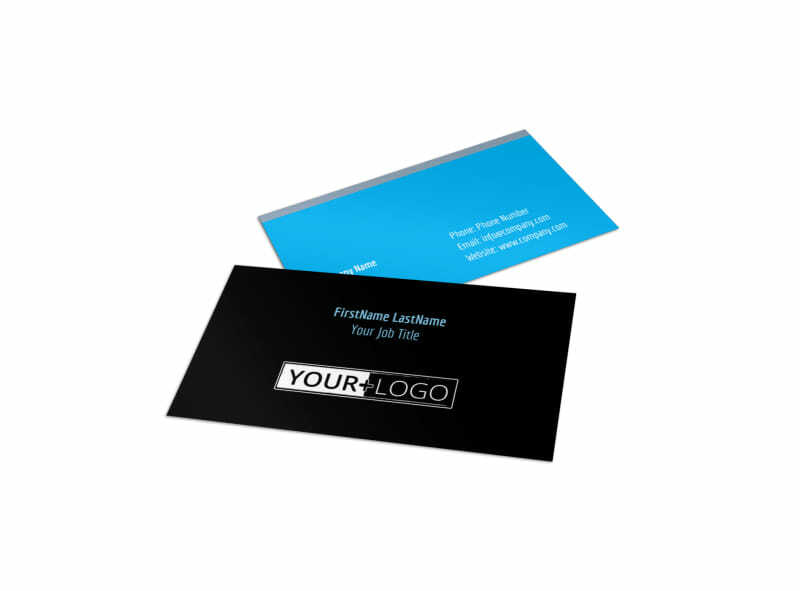 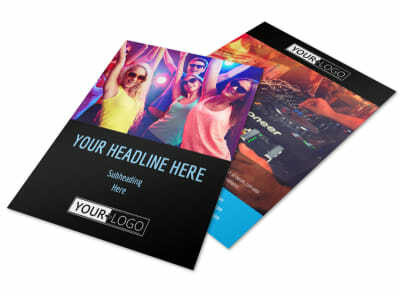 Customize our VIP Night Club Party Business Card Template and more! 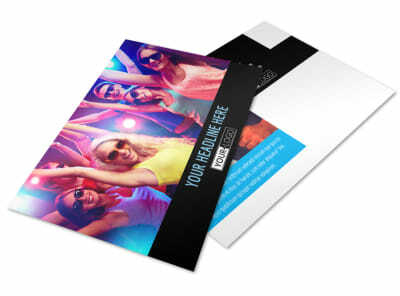 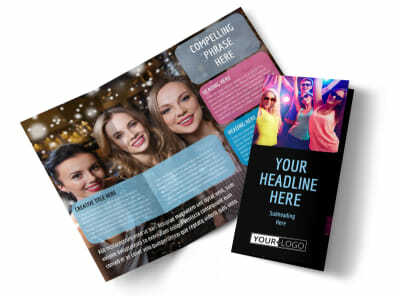 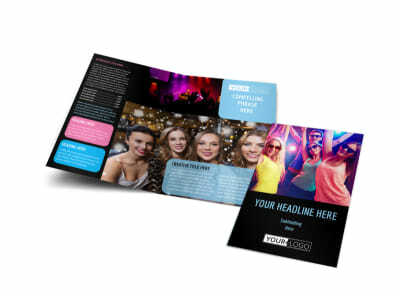 Make it easy for partyers to reach you when they need to book a private engagement with VIP night club party business cards made using our online editor. 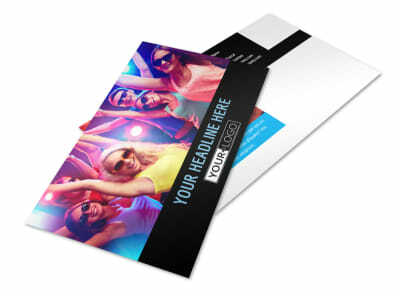 Customize a template with images, text, colors, and more, to create a fun, unique marketing tool that prominently displays your club name and contact info. 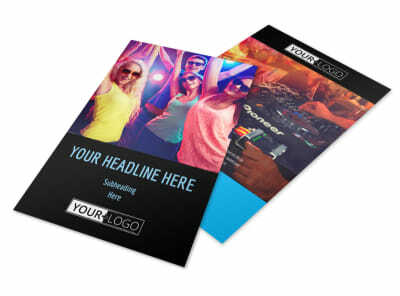 Get started designing now so you can get back to the dance floor ASAP.